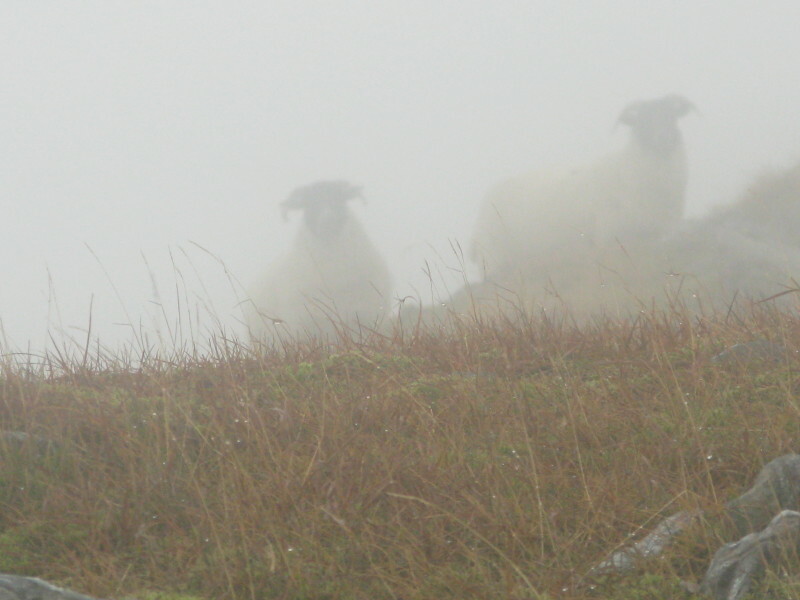 We’ve been off on holiday this week, but the weather’s been manky so don’t have many pictures to show you…. Spent the first couple of days applying for jobs, seems like there’s no time to get things like that done during term time. We had one pretty nice day on Tuesday so went and climbed Ben Vane. 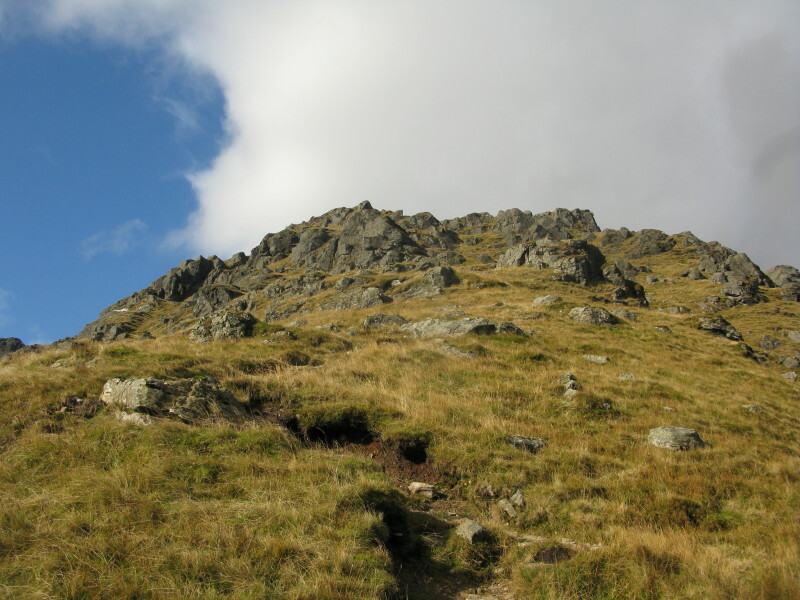 It’s one of those hills that looks quite small from below but actually has about ten false summits so you end up pretty grumpy by the time you do get to the top! It was a nice scramble though and we even got a bit of sunshine. Went up to Inveraray on Friday. We’d been up in February for our anniversary and climbed Ben Cruachan in the snow. Ben Cruachan has a hydroelectric power plant inside it (!!) and we went on the guided tour of it this time round. Very strange being right inside a mountain! 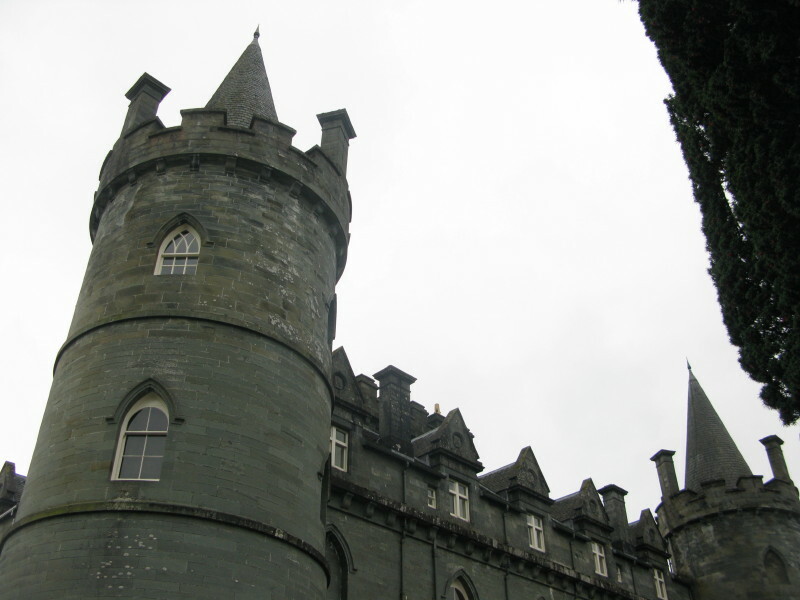 Also had a look round that Castle in Inveraray, lovely grounds too but sadly it was tipping it down. 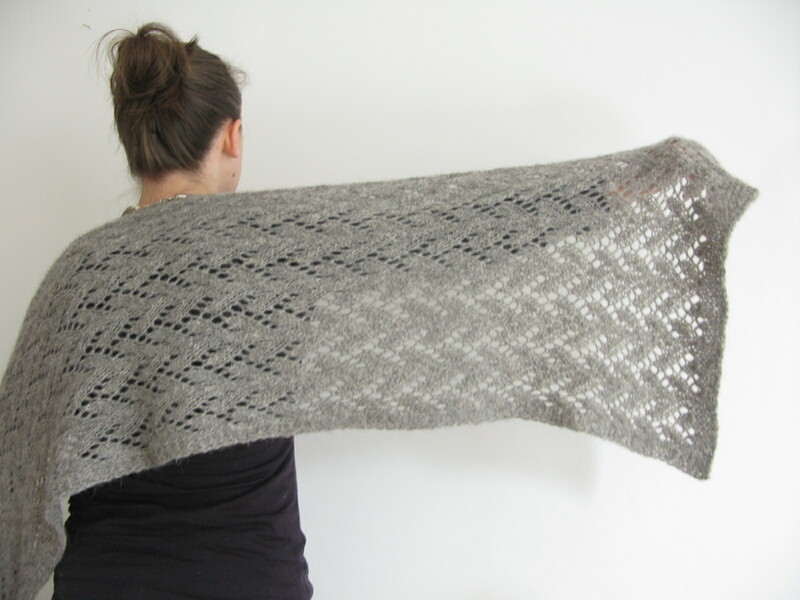 And I released a new knitting pattern this week! 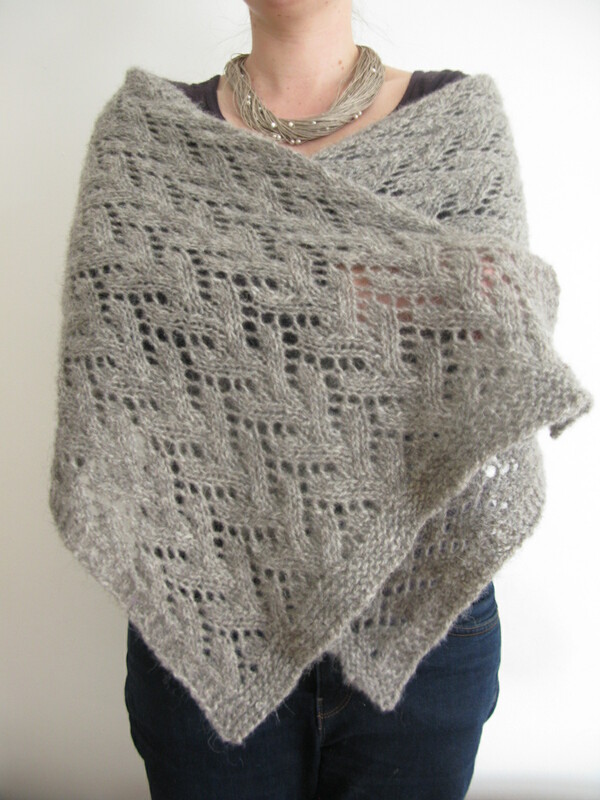 Felted Lace Wrap is a quick, easy lace knit that works up fast in worsted weight yarn. 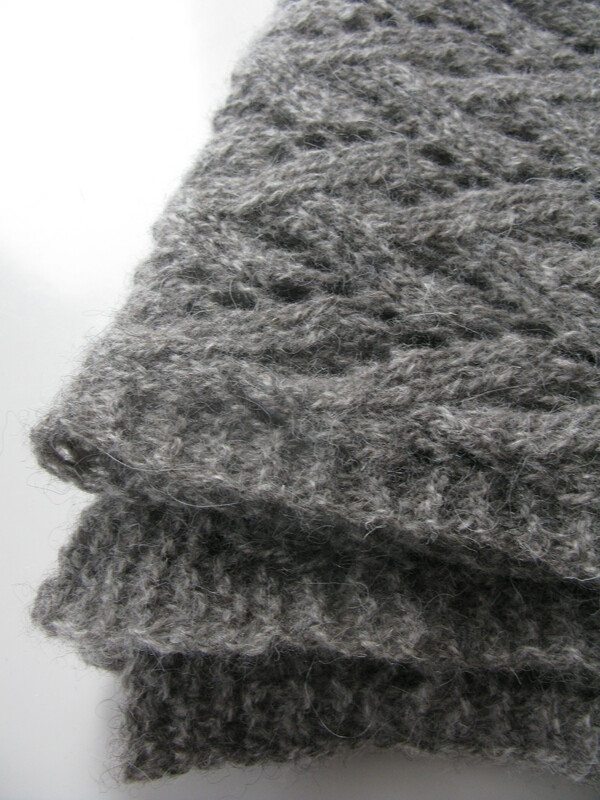 The wrap is lightly felted to soften it up and give it a fuzzy, worn-in look. You can find it on Ravelry, Etsy and Craftsy. Gauge: 14 sts = 4” with 6.5mm / US 10.5 needles before blocking.